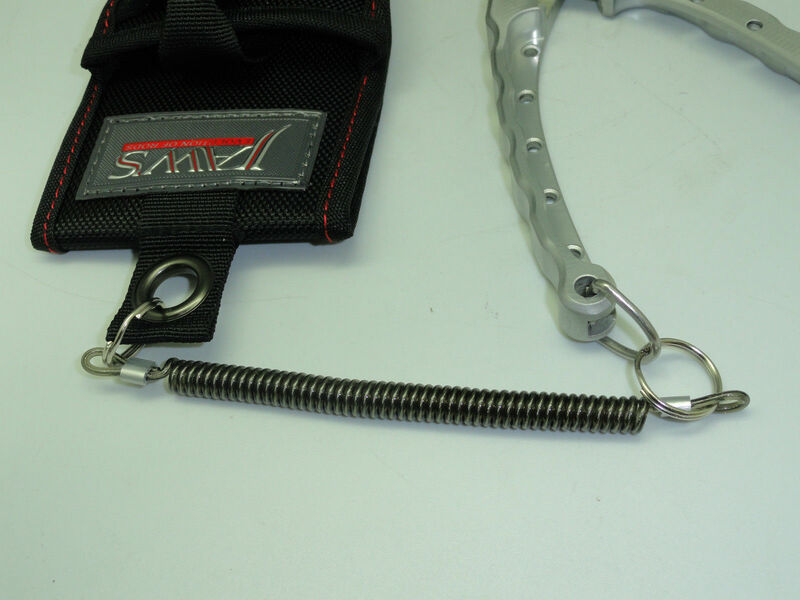 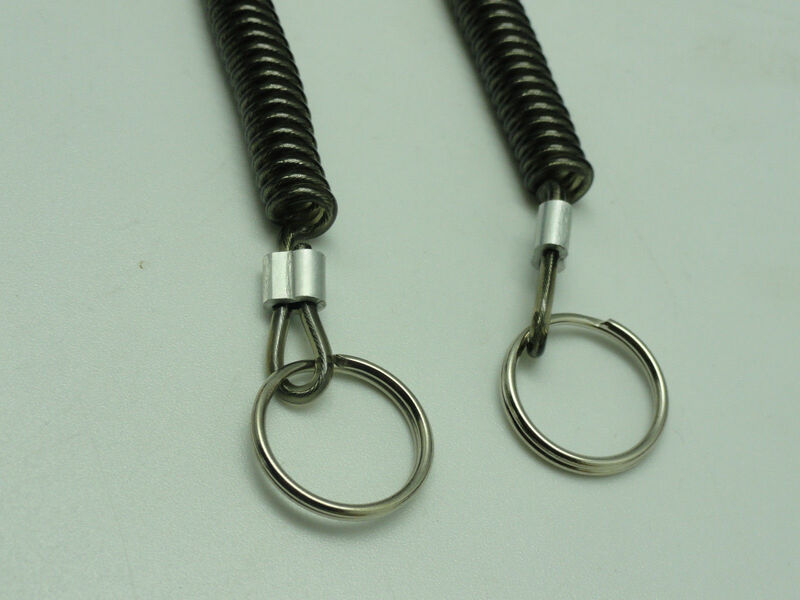 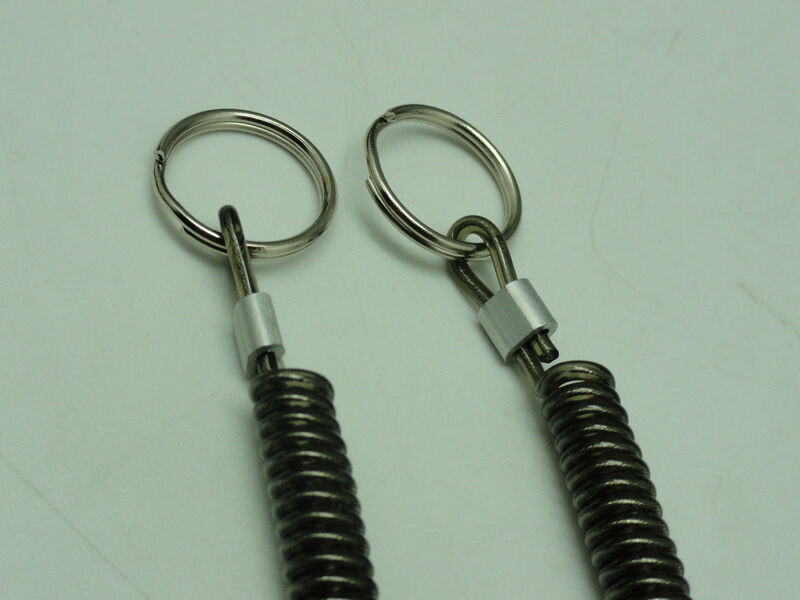 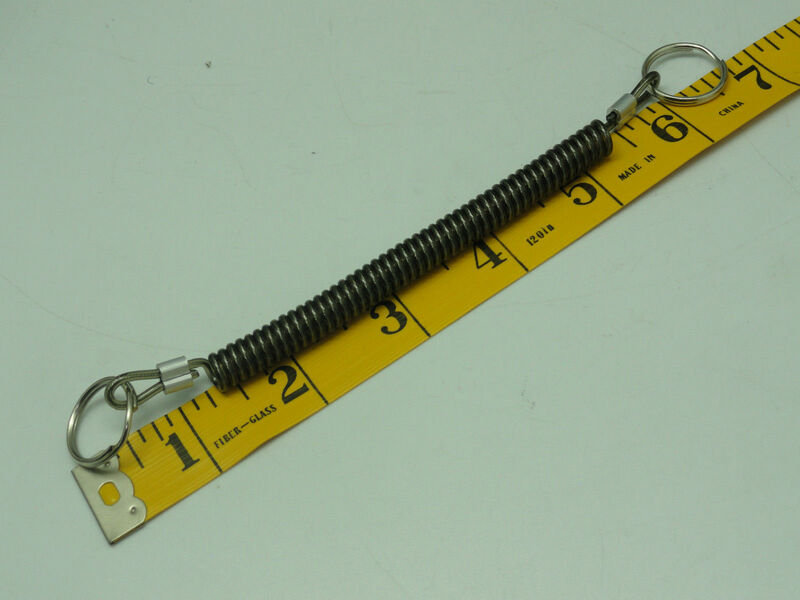 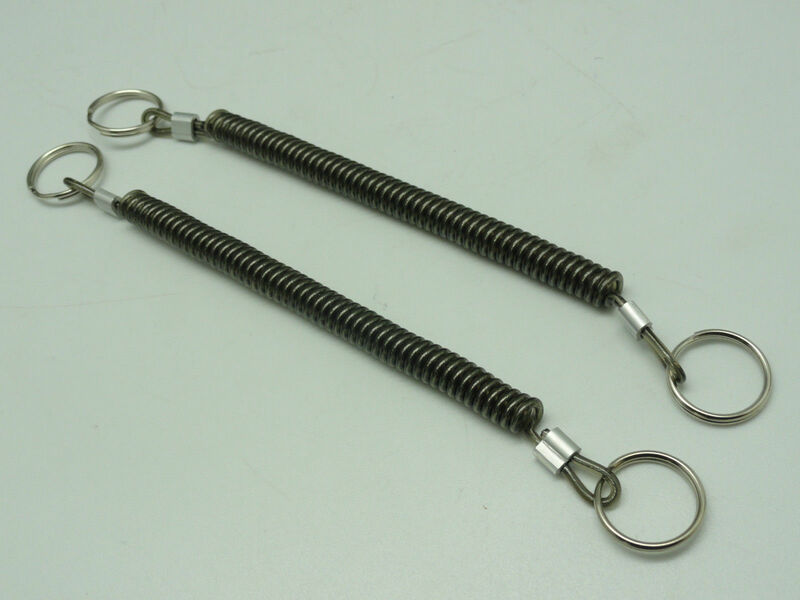 This 7" Wire through Lanyard comes with two stainless split rings. 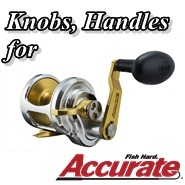 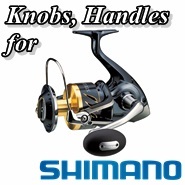 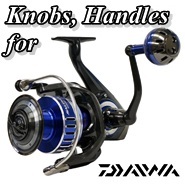 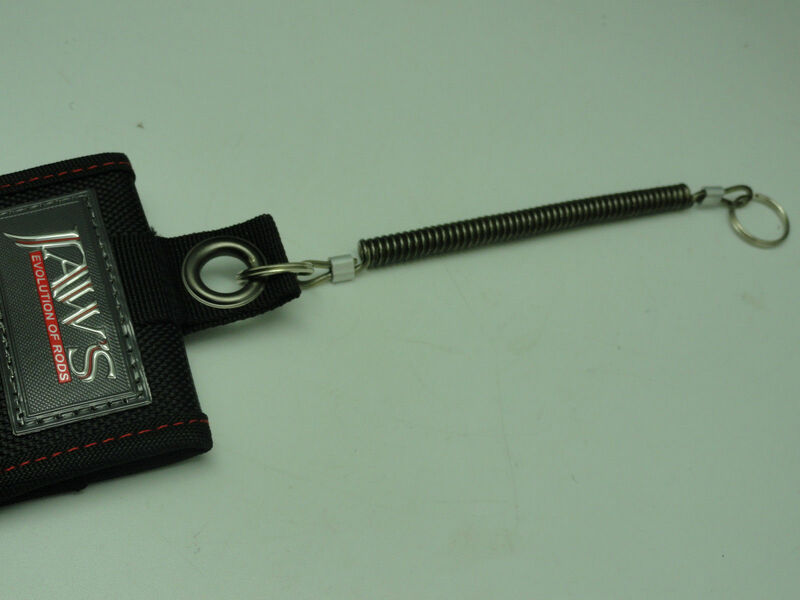 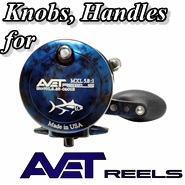 It can be used for secure your fishing tackle and many others. 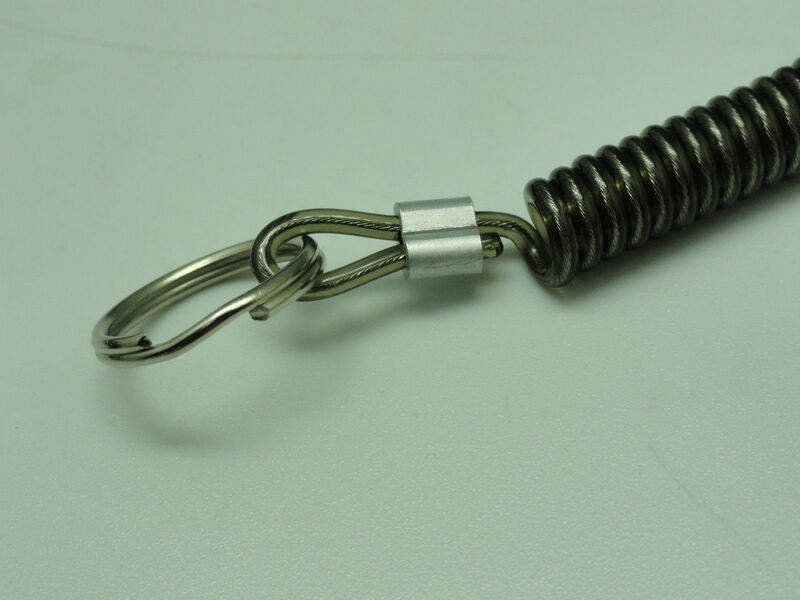 It will not fail on you. 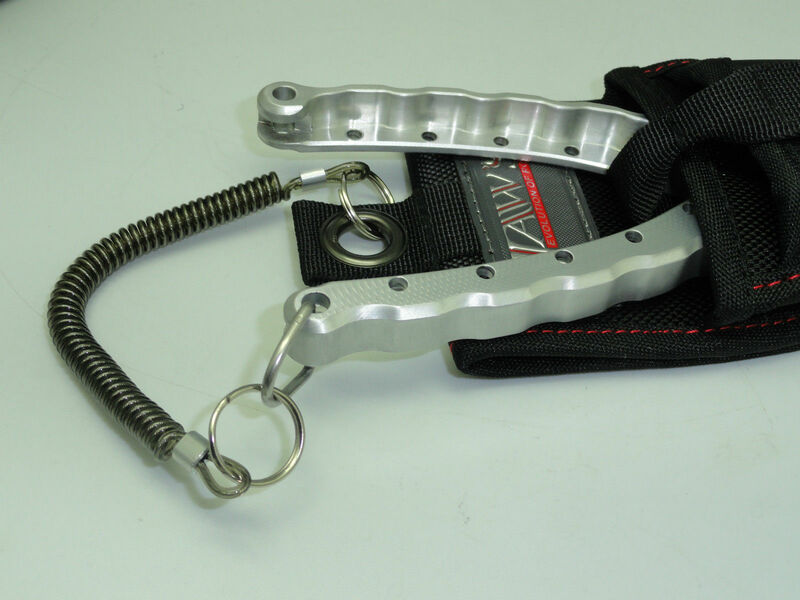 Note: In photos, all pliers and plier sheaths are just for showing not included in your order.